May the pain, the pain, be with you. WARNING! WARNING! 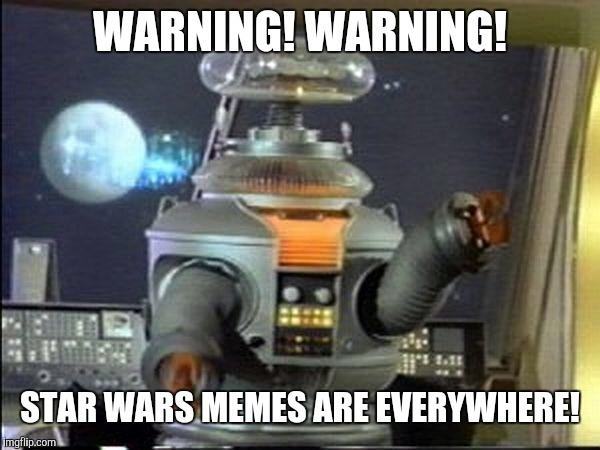 STAR WARS MEMES ARE EVERYWHERE!